Here you have, on one tremendous L.P., two of Britain's most talented entertainers. BERNARD MANNING, the Lancashire comedian, singer and recording artiste, who in recent years has become one of the country's most popular television personalities through such shows as "THE COMEDIANS", and more recently, the highly successful "WHEELTAPPERS & SHUNTERS SOCIAL CLUB" programme. At the piano is the great JOE "MR. PIANO" HENDERSON. Joe's inimitable style of piano playing has made him one of the busiest piano men in Europe. the "JOE HENDERSON SHOW" is always a firm favourite on B.B.C. radio and we frequently find Joe cropping up, as a guest artiste, on many of the top T.V. shows. 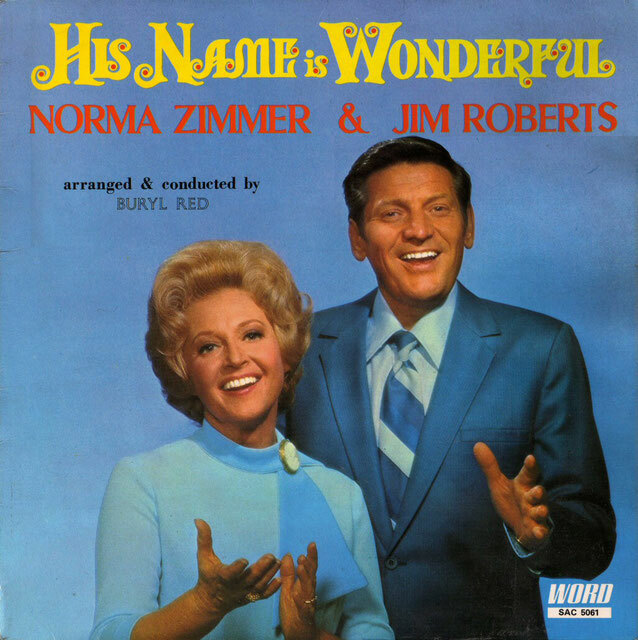 These two artistes, together with Joe's rhythm group and the Michael John Singers, make "40 ALL TIME SINGALONG PARTY HITS" a perfect party L.P., or, indeed, just the record to play at almost any time, whether on your own to cheer yourself up, or with a happy singalong group of friends around you. There are some questions in life to which you don't really want to know the answer. How is the sausage made? What is my child doing in there? How did he/she get into that position? To add to this, I said in my 2008 review of 'Join In With Joe', "I'd like to know more about Joe. And his friends." And now I wish I had never asked, because this album provides the answer. I'm not going to go into an appraisal of Bernard Manning's career here, not because I don't want to, but because there's more of Mr. Manning to come on Forgotten Albums, and I would prefer to keep my powder dry for now. If by any chance you aren't aware of Bernie's legacy, everything you need to know is right here, (Warning - NSFW, contains 'language'). When we last met Joe, I discovered that his hit, 'Trudie', had been a best seller, and recipient of an Ivor Novello award for songwriting. Fair enough, the bloke's got talent. 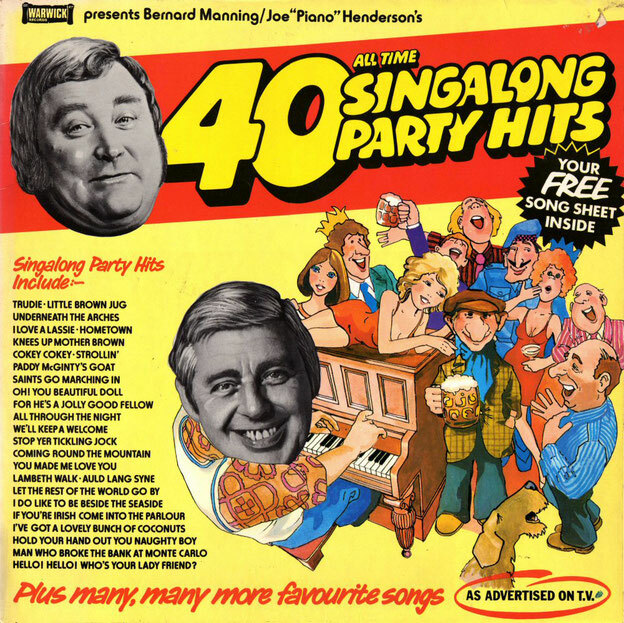 Which makes it the sadder to see that the first of the 'Singalong Party Hits' listed on the cover is..... 'Trudie'. What circumstances befell 'Mr. Piano' in the intervening years that reduces his work to being thrashed out by a racist crooner? Just a note on the 'Mr. Piano' sobriquet - Joe is indeed 'Mr. Piano'. I'm not sure if he legally changed his name by deed poll or anything like that, but everywhere you look, it's 'Mr. Piano'. So why oh why is he listed on the front of this album as Joe "Piano" Henderson. Where's the title gone? No 'Mr.' in sight. Is this a slight on the character of Joe Henderson? Did he annoy the graphic artist to the point where petty revenge was in order? Or is this just the result of a hastily botched together album, cashing in on the rising popularity of one artiste, and the waning popularity of the other? I'll leave you to decide on that one. The album itself is pretty much what you'd expect from the title. If you were to eat a lot of cheese, drink yourself into a stupor, and then dream of all those half remembered songs from your childhood that your grandparents used to sing, you could pretty much recreate this album without having to go to the expense or embarrassment of going out and buying it. The conceit that this is a spontaneous singalong is stretched at times by the close harmony work of the backing singers, especially at the start of 'We'll Keep A Welcome', but they do try and keep up this idea that it's a genuine good old knees up. I suppose it's only natural, what with Joe being "Mr. Piano" and everything, that his friends would include a banjo player, a clarinettist, a bassist and a drummer, but it's a really good job that they were all able to come to his party, and that they knew all the songs, in order as this spontaneous singalong kicked off. It is this very conceit of 'the party' that has led me to the inevitable conclusion that this album is a lost masterpiece from the golden age of Progressive Rock. No, no, bear with me. Firstly, this is truly a concept album - there is a thematic subtext that runs through the whole of the album, that we are experiencing real time at a party. Secondly, the songs are suites that chop and change between tempo, blending from one to the next to make a thematically satisfying whole. Thirdly, if you listen closely, it's clear that Joe Henderson is wearing a cape and pointy hat, just like Rick Wakeman.... oh. Well, maybe it breaks down a bit there, but it'll take some convincing to make me change my mind. There are only a couple of highlights on the album, which are available below. I genuinely like the arrangement of 'Saints Go Marching In'. It takes a standard, and mixes it up just enough to make you take notice. And 'Boomps A Daisy' is just mad - think ITV light entertainment circa 1983 and you're pretty much there. But my favourite part of all is the ending. Not just because it's the end, but also for Bernard Manning's hearty attempts to make us believe that he really was a party - "Wonderful party, Joe! ", and that he's now leaving. Makes me laugh every time. Skip to 2:20 for the full effect! Every now and again in show-business an exciting piece of talent comes to the surface - it happened with Tom Jones and Barbra Streisand, but it doesn't happen often. Stars are not made by managers or impresarios, they are made by the public - sure, managers or agents recognise a star quality and then groom it, but most stars are there because of that contact with an audience, because they are selling the goods the public wants and because that public wants them as people. I first saw Rostal and Schaefer perform to a live audience in Johannesburg; they were closing the first half of a bill I was appearing on. From my dressing-room I heard shouts from the auditorium of 'encore!' and 'more!' - it sounded sweeter than the music they had been playing. On this night I witnessed not one but two stars being born and to watch them blossom over the past twelve months has pleased me more than I can say. No wonder they have been booked for television shows, concerts, and asked to record sounds like you have here on their first major disc. Although in their early twenties, they have somehow packed twenty-odd years between them in practising at the keyboard - no wonder the powers that be decided to include them in the 1970 Royal Variety Show, some entertainers work a life time for this honour - they achieved it in twelve short months. Fly away Peter, fly away Paul and keep delighting us with your magic. It is a privilege to have this record, almost a first edition, I shall treasure it. I bet that Paul Schaefer rues the day he met Peter Rostal. Fine, they share interests, they work together well, and conveniently enough, they both play the piano. But in the wake of 'Peter, Paul and Mary', Paul was only ever going to get second billing. 'Paul, Peter & Pianos' just sounds wrong, even though it's in lovely alphabetical order. I bet Paul is still kicking himself that he didn't change his name to something with three syllables - Francisco, maybe. Anything to make him stand out head and shoulders above Peter. Yet it wasn't to be. 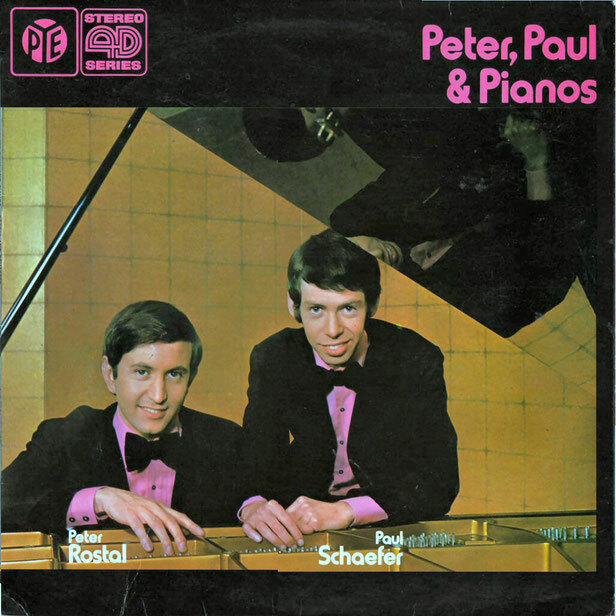 I notice that in later years they became known as 'Rostal and Schaefer' which is infinitely more exotic than 'Peter & Paul', but it means that Peter still gets top billing. The swine. Max Bygraves seems to be pretty taken with these two young men. And who wouldn't be? Look at the pair of them with their sensible haircuts and dinner jackets. Fashionable pink shirts, and bow-ties that you just know, you just know are made of velvet. The wry smile on Paul's face, the confident 'trust me' grin on Peter's. yes, these are clearly the kind of young men that you could take home to mother. And even when they're not in their concert finest, they clearly know how to dress to impress. Why, just look at them in their casual fineries. 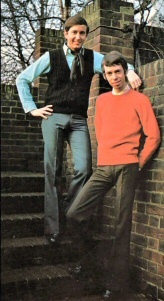 Cravats, Crew-necks and Crimplene trousers. What more could a girl ask for! But I'm being unfair. Those were wonderful clothes in 1971 and I'm judging them harshly purely because fashions have changed. This is supposed to be all about the music. Ah! The music. I have a small confession to make - I recorded this album to review ages ago - months and months, and had the file kicking around. On listening to it this week, I loved the frantic, furious opening number - only to hear my past self go back and switch the album from 45 back to 33 1/3. It didn't seem quite so lively after that. Bum. But still and excellent opener showing these two lively guys at their best. It has a bit of an Eastern European feel, Balkan possibly.... though of course, I could be talking out of the back of my head. The rest of side one is an odd mix. 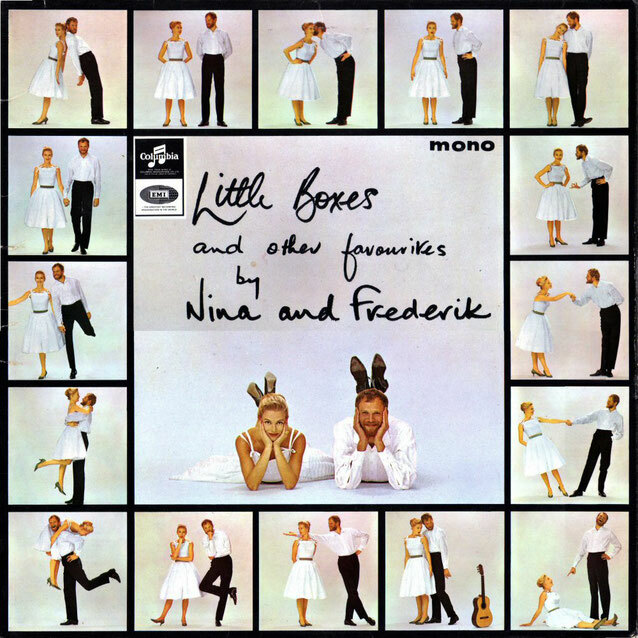 Popular standards, arranged to show off the pianists virtuosity make this album the audio equivalent of a doily - all frills and fluff, but with little obvious purpose. I mean, you could put a cake on it I suppose, but what's the point of that? And it would leave crumbs in the grooves. Anyway.... I digress. Despite the knockabout between the two pianists, there's no killer punch. The version of 'Tonight' from 'West Side Story' is actually an arrangement of the quintet (For once I know what I'm talking about - I was two (count 'em, two) of the Jets in an amateur production in 1989, so I'm completely qualified and everything....) is artfully done, but has none of the aggression that the song should have. Maybe that's the point though - Paul and Peter (as I shall refer to them in an effort to restore the balance) aren't in show-business to break new territory, or to threaten the Status Quo. Though that's a fight I'd pay to see - Rostal & Schaefer vs Rossi & Parfitt. Hmmm... I feel a celebrity tag boxing blog coming on... where was I? Oh yes, they don't offer anything new, but why should they. Like Max says, they give the public what they want. And sometimes the public don't know what they want. I went into this album thinking I was going to hate it. Pre-packaged, bland cover-versions, I thought. But if you don't expect anything more from this album than a few nice tunes, then you won't be disappointed. I mean, I doubt this is going to make it onto any playlist, but it's pleasant enough. And for today (and probably only today), I'll settle for 'pleasant enough'. None, sadly. I’ve never thought about why or when the sales pitch on the back of record sleeves declined, but I doubt you’d find many from about 1983 onwards. Are we too knowing now to be swayed by hyperbole from paid critics? Is music so compartmentalised into tiny sub-divisions of genre that we can’t just buy a ‘jazz’ album or a ‘swing’ album, and have a fair chance of enjoying it? Or was it simply that people got wise to the fact that the glowing praise plastered across the back of almost every album bore little or no relation to the contents of the disc? Maybe my new year resolution should be to form a pressure group to advocate the reinstatement of album blurb. Oh dear, oh dear, oh dear. I had really wanted to enjoy this album. After all, I do have a real affection for Chas & Dave. And Christmas. I quite like Christmas too. Put them together, and you should have a winner, and yet this combination is so much less than the sum of its parts. What saddens me is that this is a missed opportunity, a fudge if you will. Chas & Dave are (despite initial impressions) talented musicians. After all, Chas was taught to play piano by Jerry Lee Lewis. They’ve been sampled by Eminem, and covered by Tori Amos on more than one occasion. These boys have the potential to compete at a world-class standard. Their ‘Cockney Rock’ or ‘Rockney’ as I believe they call it, is a distinct style which deserves its place in the English Folk-Music pantheon. But this isn’t a ‘Rockney’ album. It’s a Salvation Army album with a bit of Dave’s Bass Guitar over the top of traditional brass band arrangements, and a bit of pub-rock drumming for good measure. Nothing more. I suppose that Chas & Dave fans would buy the album because it’s got Chas & Dave on it, and Salvation Army fanatics (of which I’m sure there must be a few, though I wouldn’t like to imagine Salvation Army Band groupies) won’t be too alarmed by what is a fairly traditional Carol with Chas Hodges gruff vocals replacing those of the more traditional angelic choirboy. If it came to punch up, my money would be on Chas & Dave over Aled Jones any day. 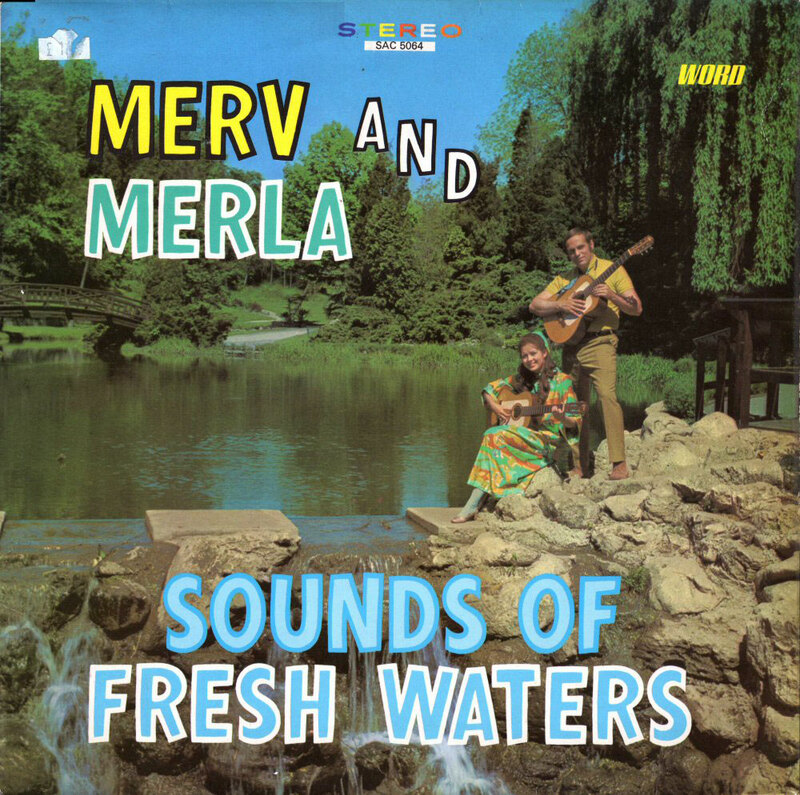 This is not to say that there isn’t some value in this album. Firstly, I’m intrigued by the cartoon character cover. 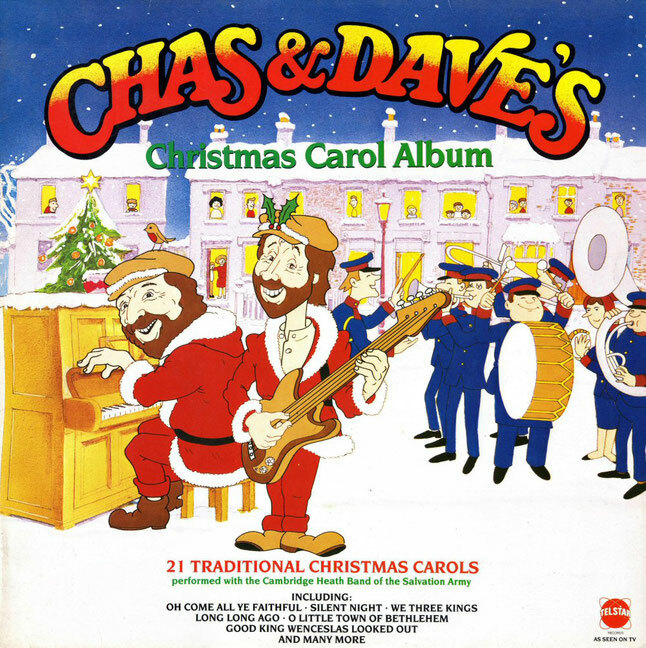 This isn’t the only Chas & Dave album that’s been done in cartoon style. Was this part of a mid-80s ploy to try and create a Chas & Dave animated series? Can you imagine how redundant the Simpson’s would have been had we been graced with ‘The Adventures of Chas & Dave’? It’s not too late, people. Together we can make this happen. And there are moments of sheer oddity – Chas & Dave, the beer-swilling terrors of the East End singing medieval yuletide songs? Listen to Coventry Carol, and you’ll see what I mean - we’re only short of a couple of ‘Hey Nonny Nonnies’ and we’d be laughing. And that gives me an idea. ‘The Time Travelling Adventures of Chas & Dave’. It would be like Dr. Who, but with a pair of lovable Cockneys, solving problems through time and space with a knees-up round the old joanna. Really. Write to the BBC and demand that your license fee is used to commission this programme. And just once or twice you can tell the boys are just itching to bash the piano keys and stomp their feet. The bass gets a bit more twitchy, Chas’ vocals start to run away with him, but we never quite achieve the breakthrough. The first part of ‘Good Christian Men Rejoice’ is pure Chas & Dave, and it works precisely because the Salvation Army keep their horns shut. When they do come in, they’re so low in the mix, I can’t help but wonder if the sound engineer on this album shared my misgivings. I was waiting for ‘The Rocking Carol’ to really see the boys let their hair down, but sadly it’s just a Carol with the refrain ‘We will rock you, rock you, rock you’ referring to the baby Jesus, rather than in a Queen way. But my favourite part of the whole album is the very last song, ‘We Three Kings’. During the introduction, I’m pretty sure the drummer is so distracted, that he’s actually playing ‘Delilah’ by Tom Jones. Listen to it – you’ll see exactly what I mean. But it’s a shame I had to listen through 21 poor songs to find that gem. So, a missed opportunity all round. Sad, but probably predictable. Which pretty much sums me up too! And as an extra treat (and by way of an education to my overseas readers who probably don’t have the first clue what I’m blithering about), please find below a master-class in the Cockney style of music. Merry Christmas Everyone. Comfortable. At first glance it doesn't seem the ideal word to sum up the sound of Miki and Griff, but listen a little closer to the kind of songs that they sing to the way in which they're presented and you may, after all, find it a rather apt appraisal. They're comfortable because everything that they do vocally is easy on the ear and has a warm and friendly approach, rather like the greeting of an old and much loved friend. It's an approach that this two-some have found success with ever since they teamed up and began delighting stage and television audiences. 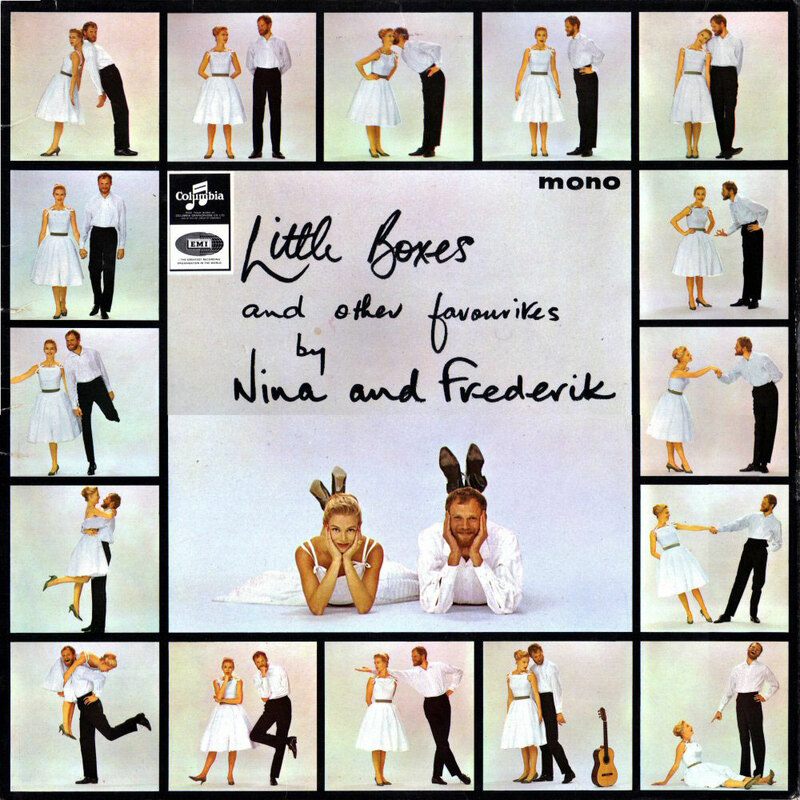 And in the late 1950's they began to find recording success, notably with "Little Bitty Tear" which, despite the formidable competition offered by Burl Ives, gave the couple a solid chart hit. This collection of songs encompasses titles that Miki and Griff fans know and love. "Vaya Con Dios" "Can't stop loving you" "Tennessee Waltz" and "Hold back tomorrow" are the sorty of songs we expect Miki and Griff to sing and because they perform them so delightfully and with their own natural charm, listening is, well... comfortable? I had no idea that there was an English country movement in the late 50s. However, I should have guessed - growing up in Suffolk in the 70s, where the populace was 20 years behind the times, the proliferation of Country bands (I'm told I mustn't call it Country & Western) should have been a giveaway. 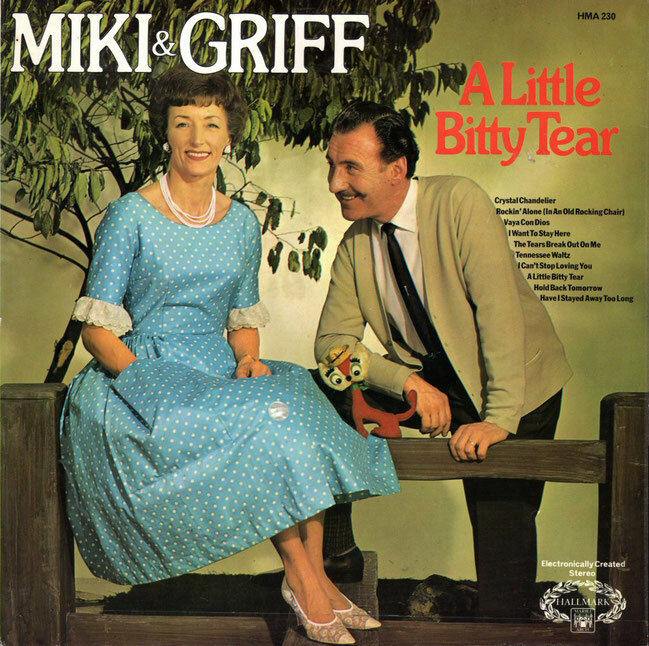 I'd also never heard of Miki and Griff, but the album cover just oozed drew me in. The slightly older lady with pearl necklace (ooer missus) and very 50s dress sitting on a mock stile while a slightly leering gentleman in acryclic cardigan and a side parting you could use as a set square leans in in a vaguely threatening way is classic charity shop record cover. There's even the kind of toy cat that causes nightmares in over-sensitive children lurking between the happy couple. Anyway, yes, so the tunes continue. Vaya Con Dios.... well, it probably sounded exotic in 1962. I don't speak Spanish, so for all I know it could mean "take twice daily with food". I don't remember what 'I can't stop loving you' was like, and 'The Tears Break Out On Me' is a maudlin tale, comparing crying to some kind of nasty rash. What where they thinking? I have to admit that my mind wandered by the time I got to Side 2, mainly because it was all so samey. There were moments where you could just tell that Miki & Griff wanted to rock out a little more, let rip, scare the older generation. This is evident by the Chas & Dave style chorus in Crystal Chandeliers. But thankfully they managed to just about keep a lid on things, and their light country stylings won out. So in short, probably what you expect from the cover. Inoffensive British take on American country music. Comfortable? Like a pair of tweed slippers. But perhaps 'Predictable' is a better word for it.